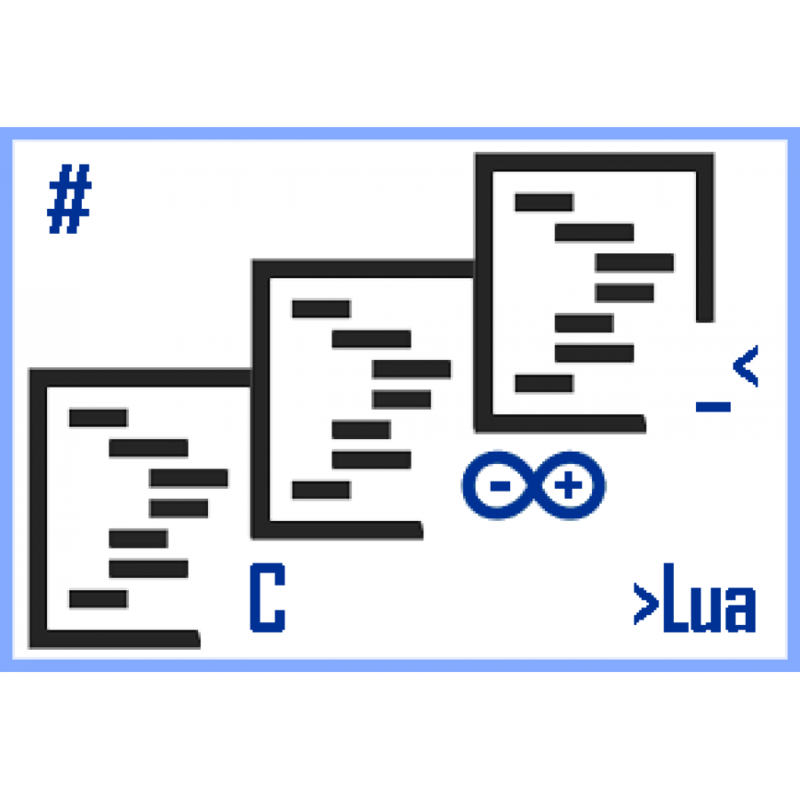 Bash script when run provides a menu used to easily configure the network and storage options on your raspberry Pi 3 Model B. Once downloaded the free script can be pasted into a terminal session enabling you to configure your Raspberry Pi in any combination of network and storage configuration desired. One of the configurations demonstrated is using the advanced menu to turn your raspberry Pi 3 Model B into a WiFi access and hot spot. For all customers existing and new with or without any previous products, or customers who do not want to register with us you can install this menu running the code further down on this product page in a terminal, remote shell or console as pi user. Alternatively simply click add to cart and use our FREE checkout then download the FREE script from our customer login section. To add a optional popular Raspberry Pi server image simply select the optional additional server image you require from the AVAILABLE OPTIONS - Server Images dropdown section on this page before clicking Add to Cart. The latest or newest versions are always on offer. The menu has had some bug fixes and been improved to include statically setting LAN IPv4 address option and now includes Plex Media Server upgrade capability, for those of you who previously purchased this product using FREE checkout please visit your account downloads and re-download the script file. Product video: Configuring Wi-Fi access point, hotspot and setting up USB drives and network shares. A simple master, intuitive and interactive menu program is provided for a easy configuration of network, storage, drives, shares, web tools for Plex and the main menu bundled with Raspberry Pi Plex Media Server includes utility for Plex media server version upgrades ( without breaking existing libraries or settings ). The user does not need knowledge of networking or Linux in order to configure all required settings as the master menu does this by asking a few simple questions and then writes the configuration changes to achieve the desired result. If you are interested in how this was done you merely need to read through the script to understand the changes that are being made. Network Configuration - Configure network options. Media Configuration - Add USB drives and NAS, CIFS shares etc. Plex Configuration - Upgrade or change PMS version. Exit - Exit this menu without rebooting. 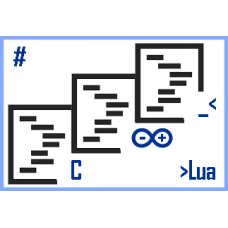 Exit & Reboot - Exit and reboot your Raspberry Pi. About - About this configuration tool. Network configuration sub menu options are listed below. Install Wireless AP - Setup Raspberry Pi onboard Wi-Fi as wireless hotspot. Install Wireless client - Connect Raspberry Pi to existing network (WPA-PSK). Set static LAN IP - Setup a static Ethernet IPv4 address.. 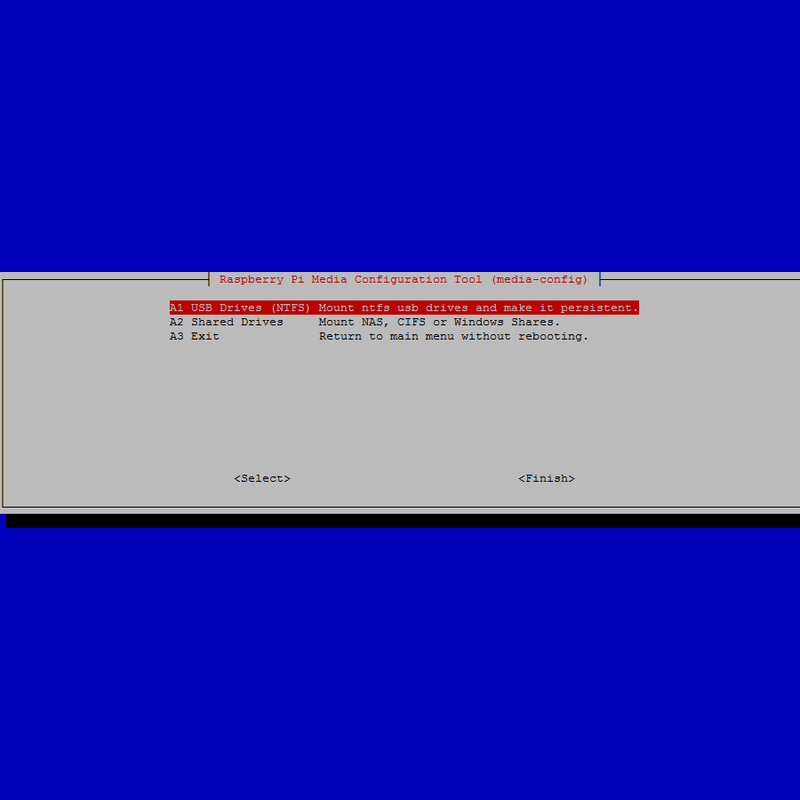 Install DNS/DHCP Server - Setup Raspberry Pi as DNS and DHCP server (on Ethernet Adapter). IP Forward & Masquerade (Ethernet) - When onboard ethernet adapter is connected to internet. IP Forward & Masquerade (Wi-Fi) - When onboard wireless adapter is connected to internet. 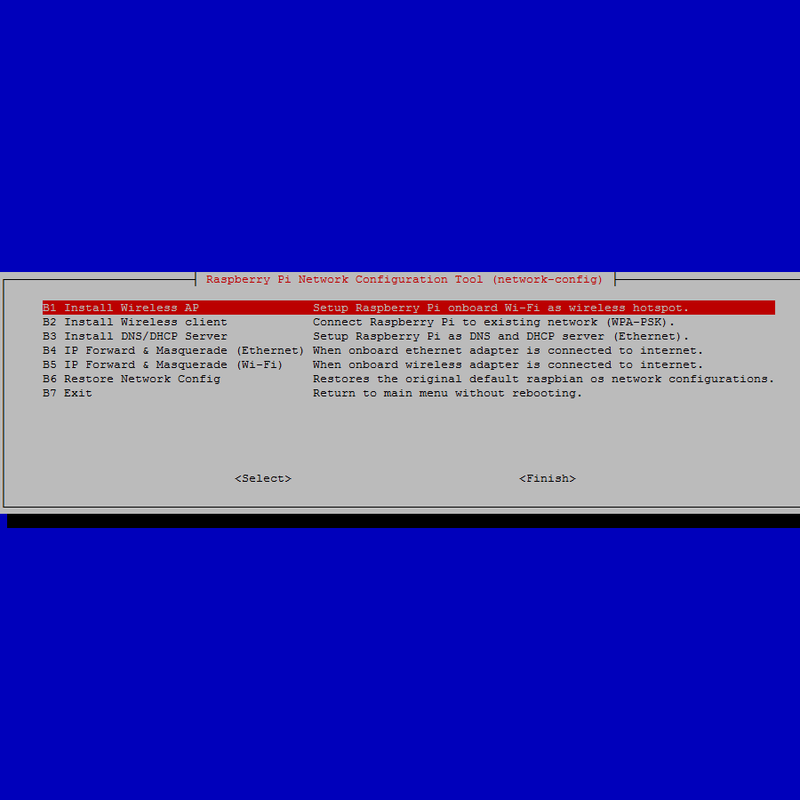 Restore Network Config - Restores the original default raspbian os network configurations. Exit - Return to main menu without rebooting. The network menu configuration options easily configure the Plex Media Server as a access point server (Wireless AP ) or join your raspberry pi to a existing Wi-Fi network (Wireless Client). Ease of setup for Wireless AP or Wireless Client is achieved by simply selecting a option from the interactive network menu. Wireless AP allows client devices and applications to connect directly to the Raspberry Pi to consume streaming content. Wireless Client allows the Raspberry Pi to connect to an existing wireless network where any clients on the existing wireless network can access the the Raspberry Pi to consume streaming content. Wi-Fi configurations can work together or simultaneously with the LAN Ethernet adapter regardless of the LAN adapter configuration, by default the LAN interface is set to acquire a IPv4 address unless the Install DNS/DHCP Server or Set static LAN IP options are used. IP Forwarding and Masquerading can be used to configure your Raspberry Pi PMS as a internet enabled Wi-Fi access point where one of the network connections is internet facing. DNS and DHCP are automatically deployed in Wireless AP option, however if you need your Raspberry Pi to also be a standalone Ethernet connected server the Install DNS/DHCP Server can be selected. Media configuration sub menu options are listed below. USB Drives (NTFS) - Mount ntfs usb drives and make it persistent. The media menu configuration options easily configure the Plex Media Server USB (two drives) or Share connected media. Simply plug in your USB drives and or complete the previous network connection configuration section so that you can reach network shares of NAS devices then select the option required and answer basic configuration questions. 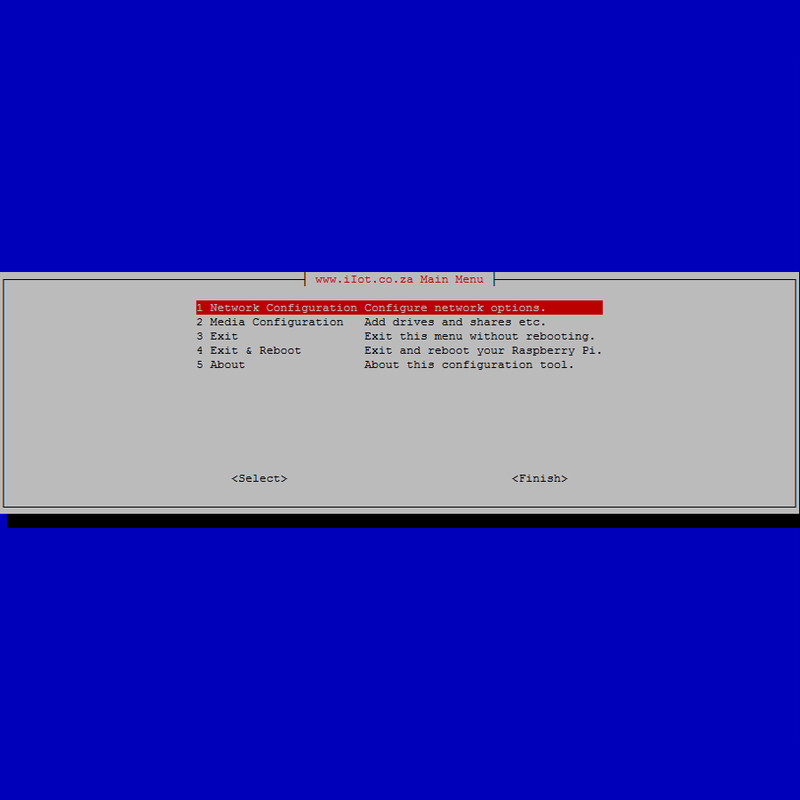 After simple menu driven configuration a quick reboot provides the mounted drives for access.